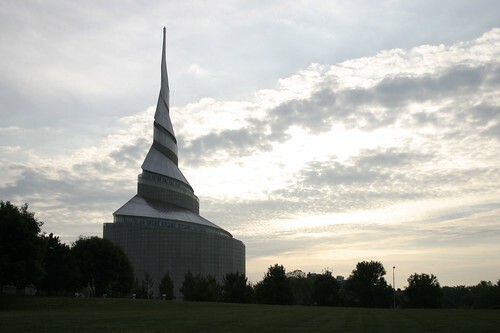 'The Temple' in the town of Independence, Missouri, is a house of worship of the Community of Christ (formerly the Reorganized Church of Jesus Christ of Latter Day Saints). It is part of the headquarter complex the Community of Christ. 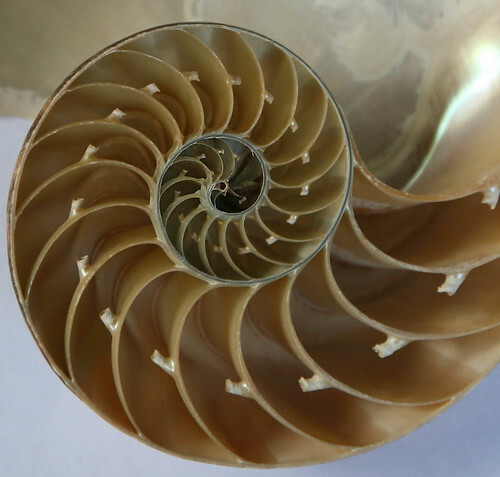 The temple was designed by Gyo Obata who based the design on the spiral shape of shell of nautilus. its periphery. 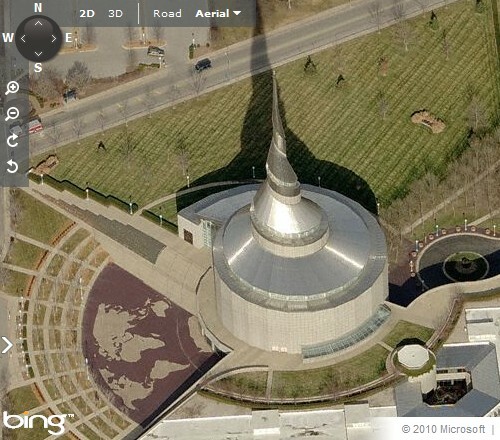 Its wide steps open up onto a world plaza with global map of inlaid brick. 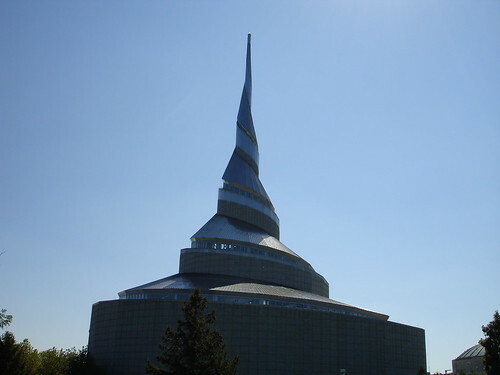 Temple's spiral shaped stainless steel spire rises to a height of 300 feet (91.4 metres) and is visible from large distances. The temple also contains the church archives, the Temple School, administrative offices of church headquarters, theaters used for visitors and also for meetings, presentations, classes, and a museum. The temple holds a daily prayer which is open to the public. The building has become a popular tourist attraction.